Molenbeek rose to fame after the terror attacks in Paris in 2015 and Brussels last year. Both attacks were planned in Molenbeek and several suspects grew up in the neighborhood. 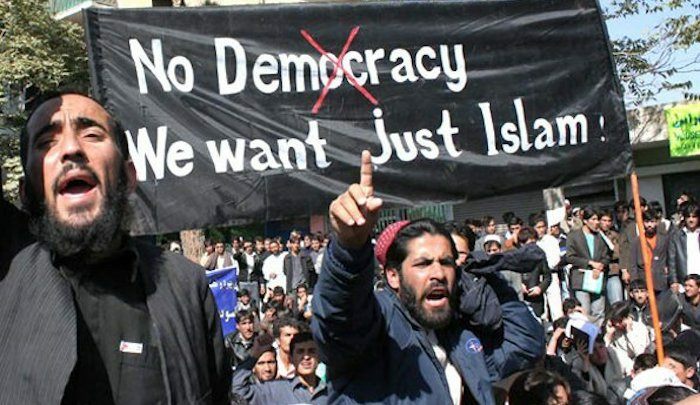 The area is known to be the “jihadi capital” of Europe and nearly every attack on the west since the turn of the century has a link to Molenbeek.